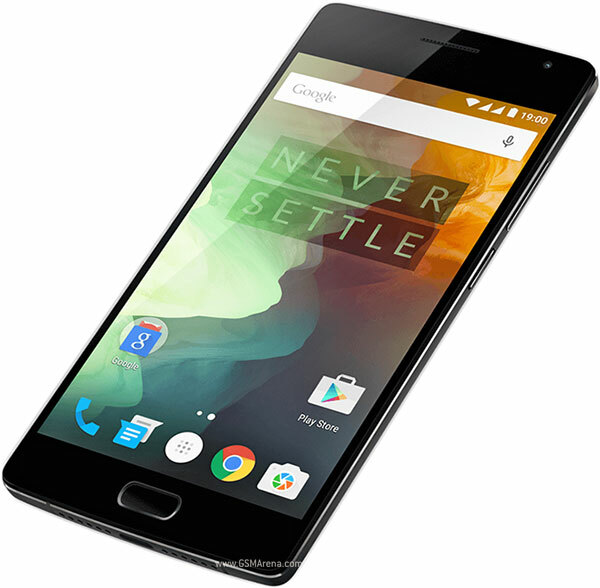 Giveaway OnePlus oneplus 2 OnePlus 2 INVITE giveaway - A lucky winner could get a chance to skip the line to purchase it! OnePlus 2 INVITE giveaway - A lucky winner could get a chance to skip the line to purchase it! There's only 15 hours to go to join in on the chance to get an invite to buy the OnePlus 2! Are you interested in getting in line before everyone does? We have an invite and we are giving it away to one lucky Canadian winner! You must hurry right now the contest closes this Friday, August 14th at 11:59pm at which point a winner will be selected. *** Very important *** This is only for Canadians. If you are not a Canadian, you will automatically be disqualified and a next winner will be selected. If you're interested in getting in on this awesome change at getting the OnePlus 2 before everyone does enter our contest giveaway below! Android Coliseum - OnePlus 2 invite giveaway!